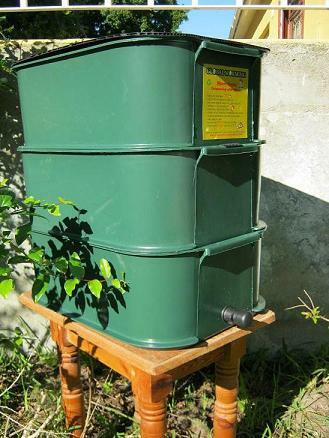 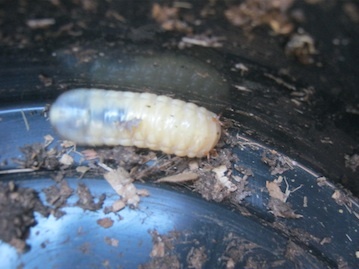 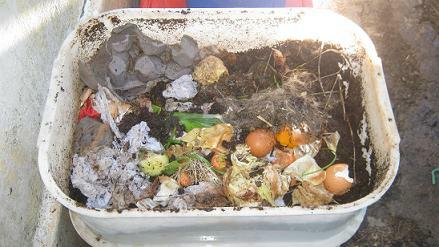 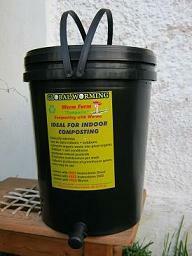 The worm business directory Dominican Republic is for all those garden- and recycling enthusiasts that want to start to convert their garden- and kitchen scraps into nutrient rich worm castings. 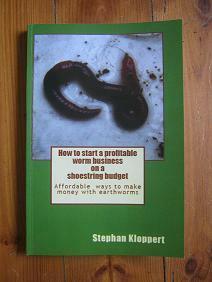 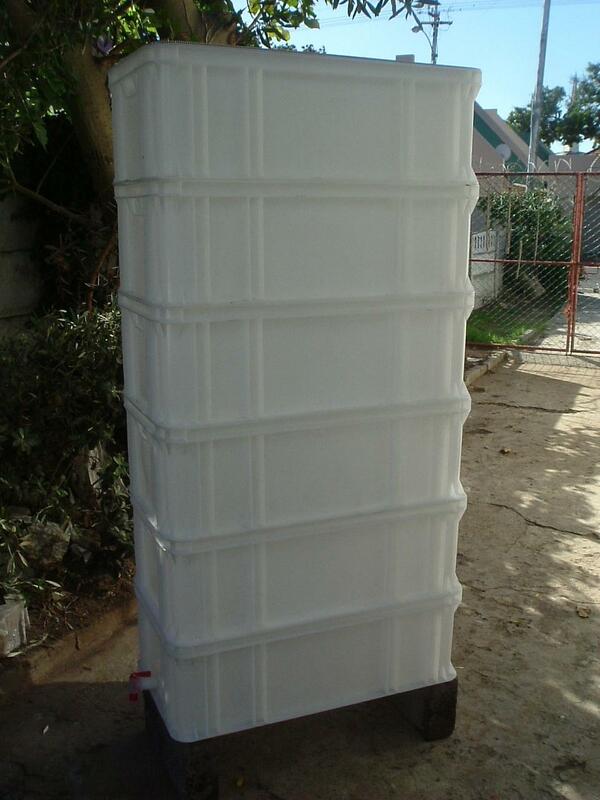 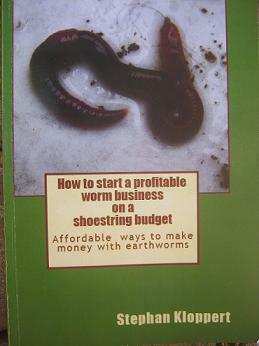 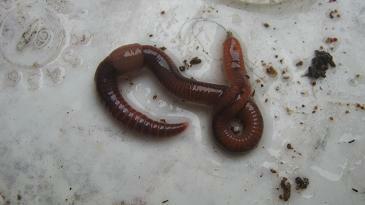 Worm business directory Dominican Republic." 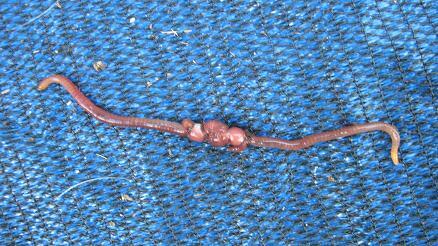 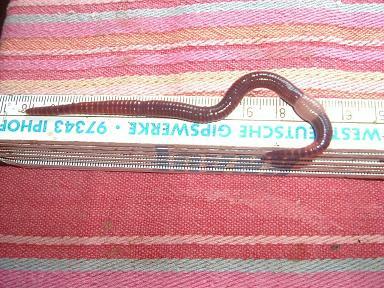 Return from worm business directory Dominican Republic to the "Home Page"